Whether it is your sister, best friend, or another close bride-to-be in your life, when you are the maid of honor in a wedding, you want to make sure the bachelorette party is a blast. However, if you have never thrown a bachelorette party, you might be feeling overwhelmed at the prospect of planning. After all, you want to make sure this is a hen party that no one will forget, and that amount of pressure can make planning a stressful venture. Fortunately, there are certain simple steps you can take to make your best friend’s bachelorette party go off without a hitch. 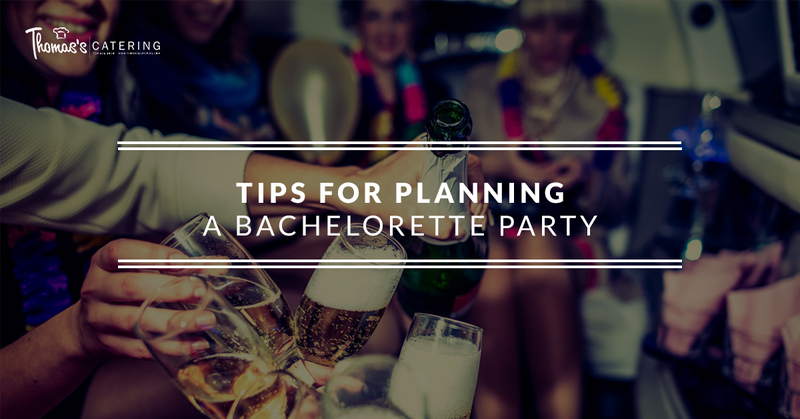 Read on for some bachelorette party planning tips. It should go without saying, but the bachelorette party is about the bride. This means that the decorations, menu, and events should reflect what she would want to do, not what you think she should want from a bachelorette party. This doesn’t mean you have to spoil the surprise, but you should ask her some questions about what her expectations are. For example, does she want a more low-key night or one out of the town? Does she want to go away for a weekend, or can she only spare one Saturday afternoon? This will help guide your planning. Chances are, you have a good idea of how the bride likes to spend her time, but asking her ensures that you don’t make false assumptions. On top of what you will do, get a picture of the type of food and decorations she would like. 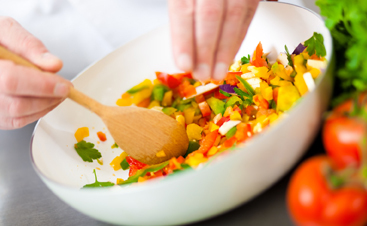 You might ask her what she would like to eat, or if you want to keep it as a surprise, you can let Thomas’s Catering know her favorite foods and we can take care of it for you! In addition, have an idea of how much of a spectacle she wants to make. Does she want to wear a crown and a sash and tell everyone at the bar it is her bachelorette party, or is that attention too much for her personality? This will help inform your decor choices. Games have been met with many eye rolls at baby showers and bridal parties the world over, but you don’t have to be unoriginal about the games you offer. Skip the traditional (read: boring) games and try something new. For example, try “The Underwear Game,” in which every guest brings the bride a pair of underwear and she has to guess who got it for her; if she gets it wrong, she has to take a drink. Alternatively, it could be fun to play a slumber party game like Truth or Dare. Don’t hesitate to include games, but make sure they aren’t too cheesy or something the bride would not enjoy. If you are the maid of honor, you are probably taking on a lot of responsibility, particularly when it comes to the bachelorette party. When other bridesmaids or friends offer to help you, whether financially or otherwise, accept help. You don’t have to do everything, and it can be expensive to throw a party. If all attendees are willing, consider tallying up all the costs and then splitting it evenly between the ladies. This will ease your financial burden, and because the attendees of the bachelorette party are the close friends of the bride, they most likely won’t mind. Particularly if the bachelorette party involves travel, there are a lot of moving parts that go into planning. Between restaurant reservations, hotel information, the itinerary, and associated costs, there is a lot you need to let the guests know. Keep this organized by creating a Facebook event or email thread in which you can have all this information in one place for guests to access. This will make sure you don’t get a million messages the day of asking you for all the deets. 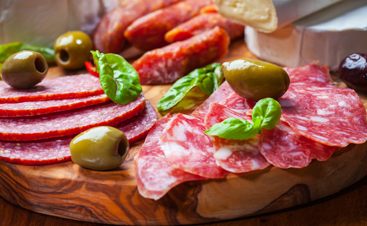 Need catering for your BFF’s bachelorette party in Livonia? 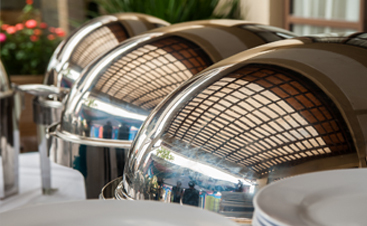 We can help you to find the right menu for the bride-to-be. As the leading caterer in the Livonia area, we are proud to provide delicious food to any event, including bachelorette parties. Contact us today!